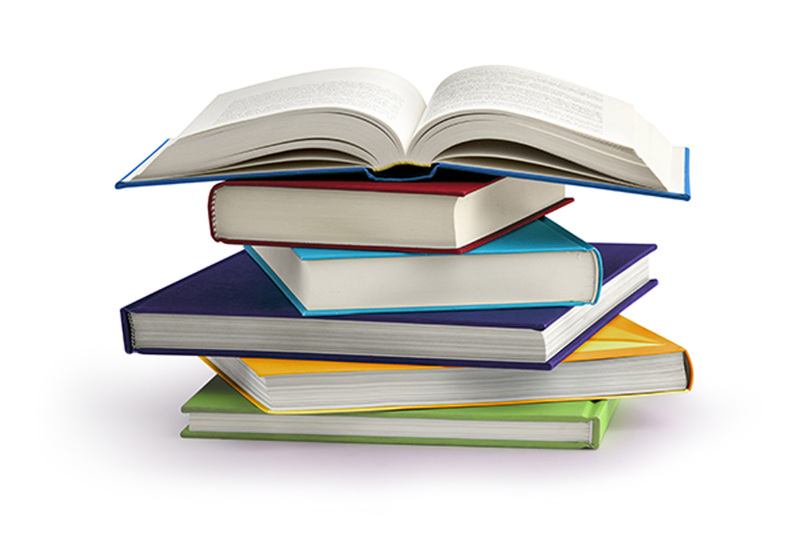 Contact us for bulk sales of more than 500 books. Sales taxes will be added to all sales. If your purchase qualifies for tax-exemption you will need to create an account and submit the tax exempt customer form before placing an order. Step 3. Please allow 5-7 days to allow us to establish your account before placing an order. If you need a rush shipment – please call us at 303-210-7077 or email us.